I was Senior Lecturer at Far North Queensland Institute of TAFE and then teaching hospitality at Benson’s College. 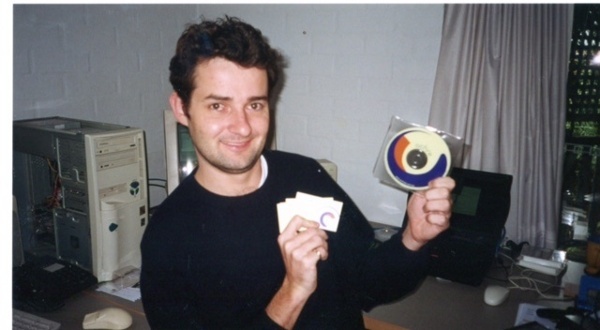 Ben was working in his family’s stationery business while teaching computer skills part time. To sign up a trainee in those days there were no rules, no record management and no reporting systems. In short, things were a mess! Working like this day to day took its toll and I took some ideas to Ben to see if something could be done via computer software. The first generation of the product was to record basic student personal information to print onto adhesive labels that were attached to paper forms submitted to Government (as was the method of reporting at the time!). As basic-sounding as it was, it was a great Idea and a great leap forward! After going back and forth with the Queensland Government, the label software was finally approved. Remarkably, an original floppy disk has survived and now takes pride of place at reception in our Melbourne Head Office! 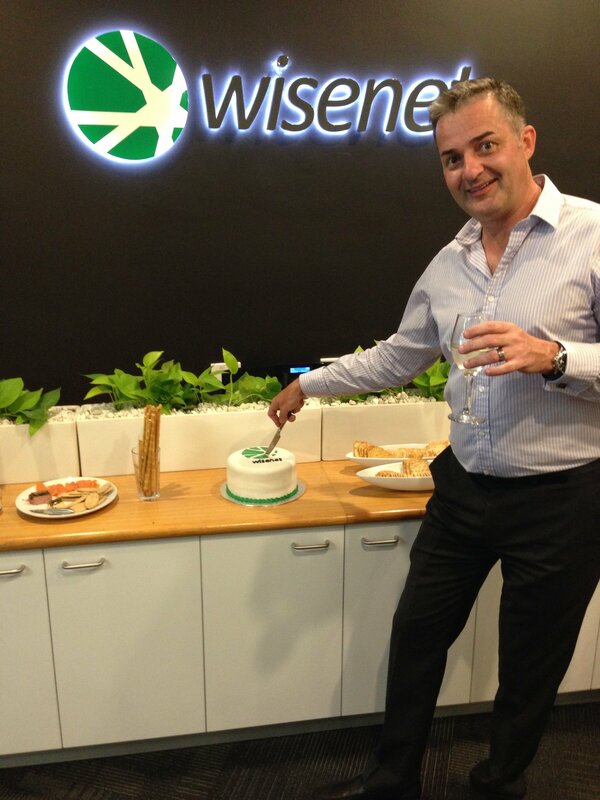 Time passed and a simple Access application was born and christened ‘Wise’. We then took our floppy disk, organised a meeting and presented to the management team at Benson’s. They were very impressed and we secured our first customer! From that day onwards we knew we had something special. We jumped in the car and spent the next 2 weeks driving 2,000km from Cairns to Brisbane - calling into colleges in towns along the way - and found that there was nothing out there to help training organisations with better records management and that could collect data for Government reporting. 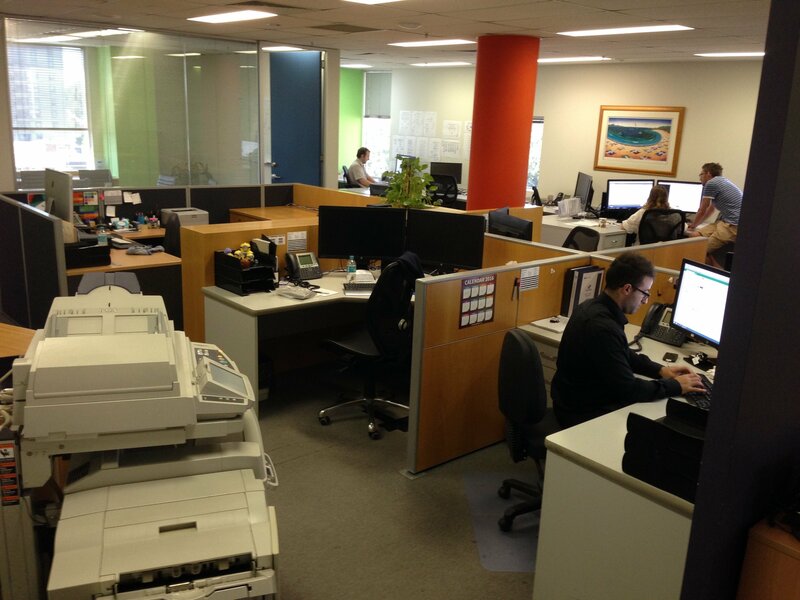 By the time we reached Brisbane, we had more than 40 customers! Filled with excitement and new confidence, we left our day jobs and have never looked back since. With over 155,500km and 223 flying hours in 2016 alone, in hindsight our original 2,000km road trip was only the beginning and the days of sitting by the Sandbar pool on Fraser Island developing Wise is now a fond memory, but one that has changed our lives. 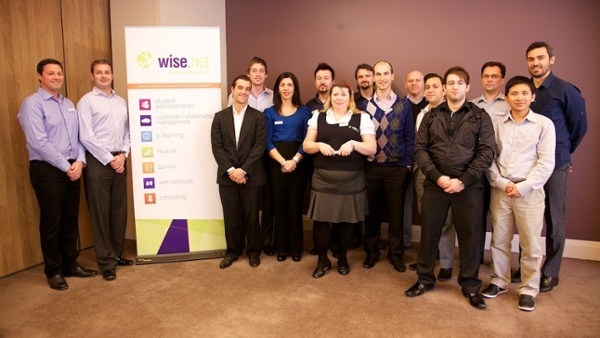 In 2001 we continued to push the envelope and released the first web-based student management system called ‘Wise.NET’. Back then it took some convincing with people wary of not having programs and data stored on-site - remember this was before the term ‘Cloud’ was even invented! 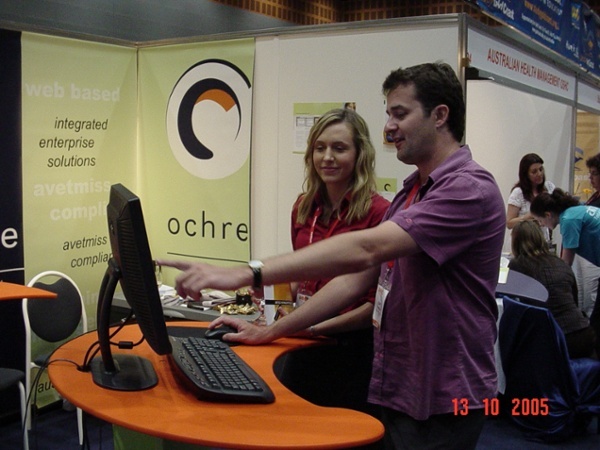 Our journey has taken us from Cairns to Brisbane, and finally on to Melbourne in 2004. In 2010, we opened our offices in New Zealand and in Singapore in 2012. Today, with expert staff RTOs management, web technologies, security and a simple philosophy of making things easier for the end user, Wisenet has built a name that is respected and recognised as the leading vendor of Cloud applications and services for the vocational education industry. For the past 20 years we have built a loyal customer base, some of you have been with us for the entire journey! 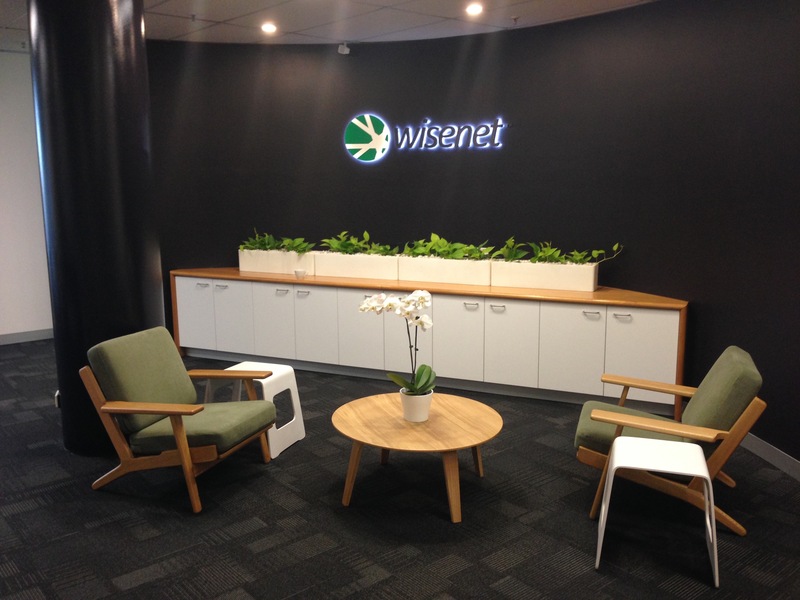 Our team that never ceases to amaze on a daily basis have made Wisenet what it is today. I first met Ben and Kim back in 2000 when they came to demonstrate the Ochre Information System at our West End Office. By the end of the demonstration we could quickly see Wise had more to offer than the system we were using, it was more user friendly and with better reporting functionality. If my memory serves me correctly, what impressed us about Ben and Kim was their RTO background, their enthusiasm for the system and to provide a quality product. I believe this gave them an edge over some of the competition at the time and I’m pleased to say we have been a happy client of Wisenet for the last 17 years. The Wisenet Support Team are fantastic and have always provided good and efficient service to any of our Support Requests. At this present time we are developing an online product and again Wisenet have proven supportive in providing us with access to the Wisenet API and a testing environment to further assist us. The team’s latest exceptional help has come following our Support Request regarding the possibility of importing a prepared excel spreadsheet into Wisenet. While, initially I was advised this could not be done however, after further discussion with Ash Jayakumar, she understood what I was trying to accomplish and took my request to the Wisenet Development team. Thankfully they came back with a plan. 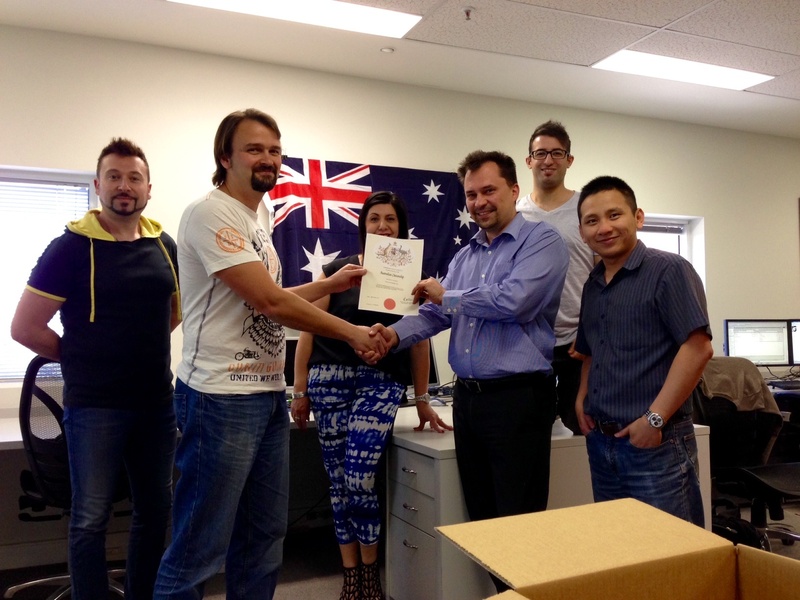 This is just another example of outstanding support and the professionalism of the Wisenet team. Congratulations Ben and Kim for your initiative and foresight way back in the early days to take a gamble and to go on to develop an amazing LRM to make our lives easier in RTO land. I first met Ben and Kim in 2000 and we subscribed to Wisenet in the same year. 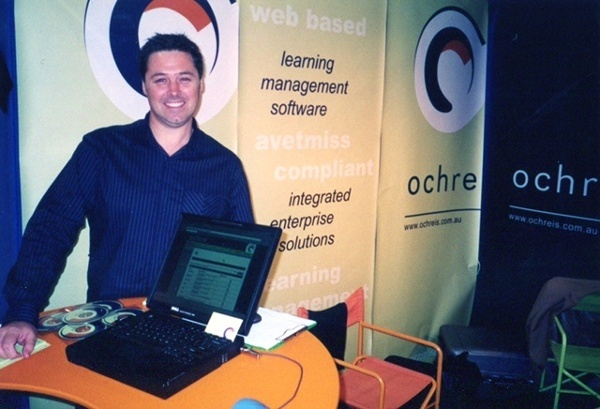 At that time, both Wisenet (then Ochre) and My Freight Career were still fledgling businesses which gave us a lot in common in understanding the difficulties and complexities in running a small business. As a new RTO, guaranteeing that we were compliant and had a system in place that met the industry standards along with AVETMISS reporting was imperative. Ben was the I.T guru who seemed to have an innate knowledge of how someone can use technology to improve their business, and Kim was the communicator who was able to breakdown the complexities of the Wisenet system to a novice like me. They were and still are (if you can catch them) very accommodating. They came to my house and Ben fixed my wifi for a coffee! Over the years our experience with Wisenet has been excellent, while I still prefer to speak to a person rather than send a request, we have always received the assistance we need to run our business. 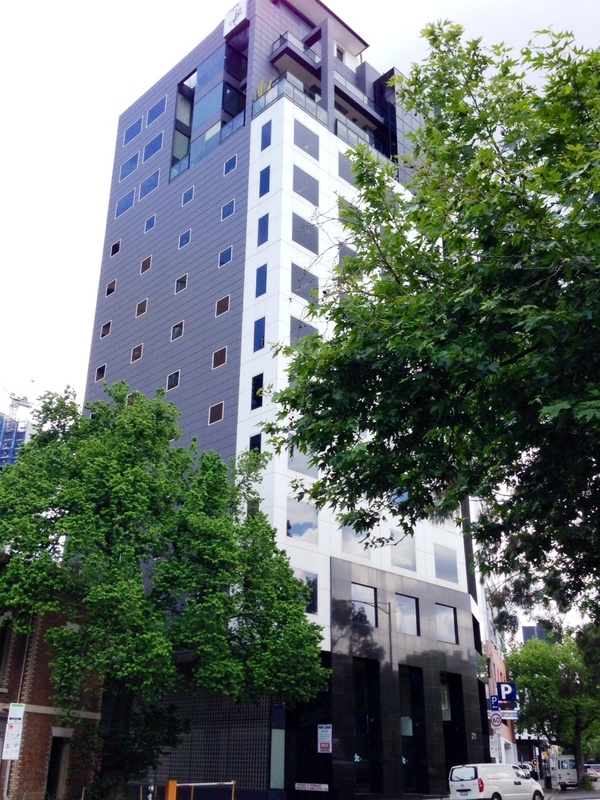 We have grown to have a national footprint with offices in Melbourne, Brisbane, Perth with our Head Office in Sydney. We now utilise technology into more of our business but still remain true to our belief that people are social beings and prefer face to face or small classroom based training with human interaction. As well as the Wisenet LRM system we also subscribe to Moodle for our e-Learning and utilise Wisenet’s SurveyMonkey integration. Moving forward, I know that Ben will continue to look for new and innovative ways to use technology to create a better user experience. The introduction the “Cloud” based system has made integration more attainable. Also the introduction of integration with related products/software programs like Survey Monkey, Moodle other related programs has made meeting compliance, diversifying learning styles, conducting assessments and validation more relevant. 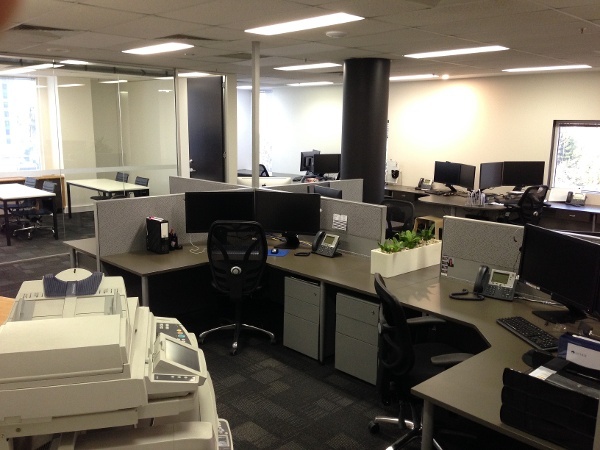 Our business is better able to service the needs of our clients by being current and adaptable. I first met Ben and Kim and started our Wisenet subscription in 2000. Apart from their good-looks, my first impressions were that they came across to be approachable, very professional and passionate about their product and the journey they were about to go on. At that time, the student management system in use at Ingite Education was becoming cumbersome and we found ‘Wise’ was 200% easier to use! It was simple, user-friendly and made it easy to produce reports. I think the key deciding factor in switching to Wisenet was that I trusted and believed in the product and the trust I had in Kim straight away. I think the biggest thing over the years is that I trust that our data is in good hands. I can 100% say that nothing has gone wrong in the 17 years I’ve been using it – the only time things have gone wrong has been when I’m not looking in the right areas! Over time, things always get better or become more efficient and Wisenet always keep up to date with changes in this crazy industry we call VET! Since our establishment in 1998, Ignite Education has grown to be a leading provider of hospitality and business courses serving the Gold Coast region of Queensland. 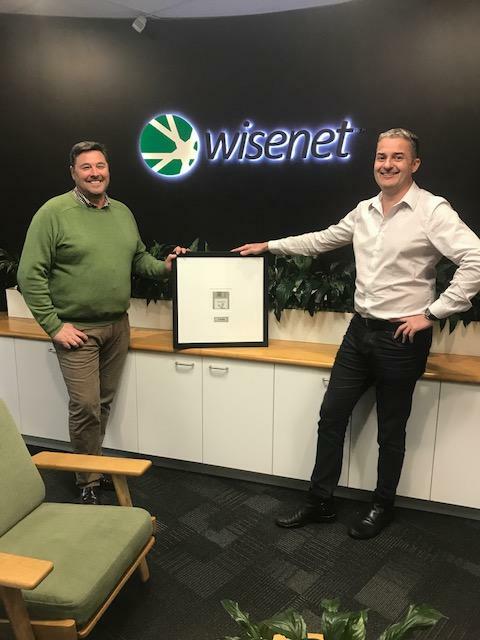 In the 17 years of using Wisenet, I have twice looked at other products and only once thought we might change, but the one factor that keeps us using Wisenet is the trust that we have knowing our data is safe and very well managed. Congratulations Kim, Ben and your team on your 20 Year Anniversary. It is awesome to still be working with you and you all should be so proud of the business you have grown to what it is today. Thank you for being an organisation that we can trust and work well with – I kind of feel we are part of the team too! In the heady days of the mid-noughties, growth in international vocational education was unprecedented. Carrick Institute of Education (then the Australian College of Travel and Hospitality) was in the thick of it and growing fast. The ability to manage the number of enrolments as well as the day to day operations of managing training data and ensuring compliance with AQTF, AVETMISS and CRICOS was becoming increasingly difficult. In 2004, Ben contacted me to see if we would be interested in taking a look at their student management system. A meeting was arranged with our management team and both Ben and Kim came in to present. On first impression, it was apparent to me and the team the guys were very intelligent, progressive and passionate about the industry and we signed-on that same year. They were also transparent in the fact that they were in the process of developing the CRICOS and attendance monitoring module into the system and were looking for an RTO who would help in the build process and we were happy to agree. The project was intense in its intricacies, however the requirements were mapped out systematically, built, tested and implemented in a professional manner. Kim was the Product Specialist at the time and worked closely with the staff to deliver training to ensure we all knew how system worked as well as gathering feedback for further improvements. 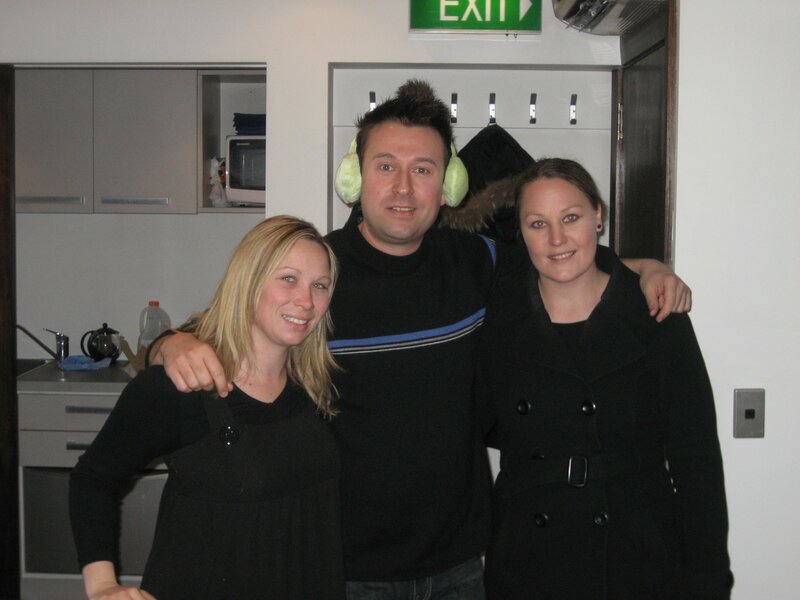 Looking back, working with Ben and Kim on the project was a wonderful experience as was it new and exciting for all involved. 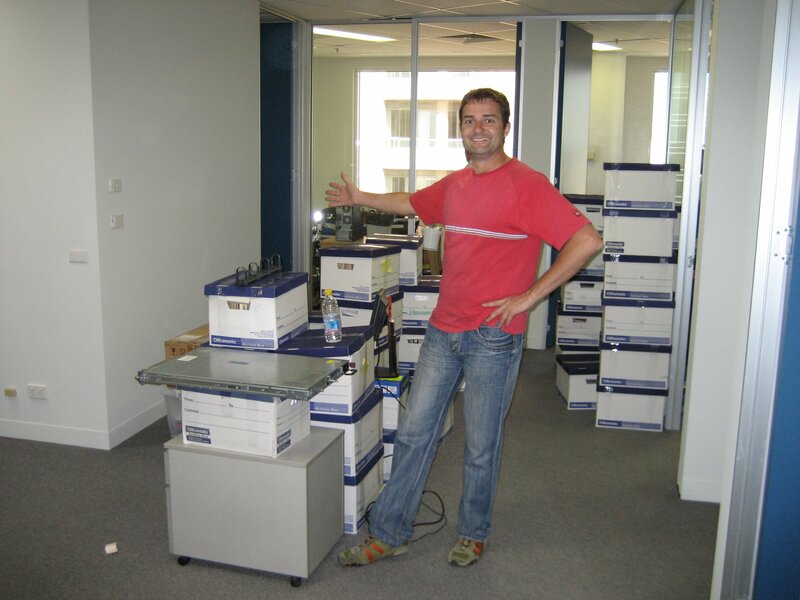 In 2009, I had been with Carrick for 20 years and it was personally time for a change. 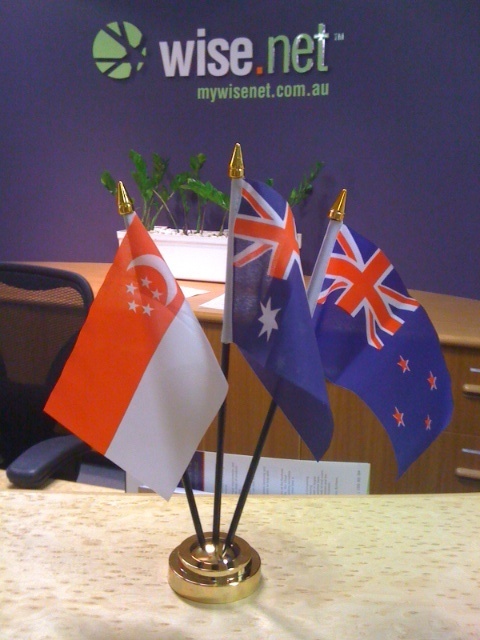 Again, Ben and Kim approached me to joined the Wisenet Team and I was glad to accept! I can honestly say it’s like no other place I haved worked before (in a good way!) and have thoroughly enjoyed seeing how things operate from ‘the other side of the screen’. Carrick grew to be the largest RTO delivering training to international students with four campuses in Australia and offices in China. Wisenet was a primary tool that was used to management the RTO, with over 250 staff access the application to manage a peak of over 8000 active student enrolments. Congratulations to Ben, Kim and the Wisenet Team - past and present - in achieving 20 years in business!